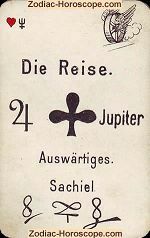 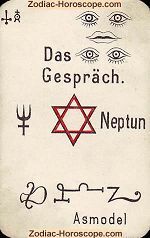 Long time ago, M. Rupa left a divination treasure for the astrological calculation of horoscopes. 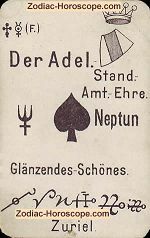 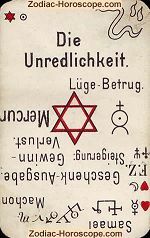 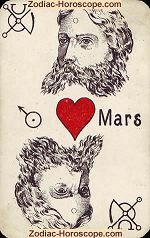 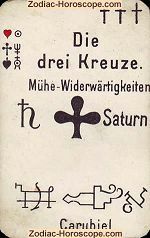 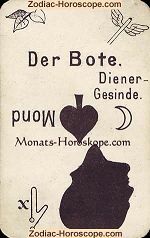 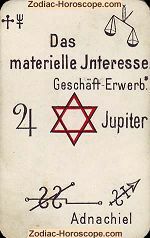 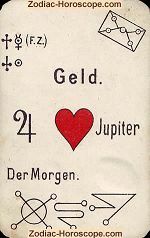 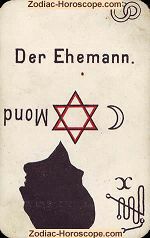 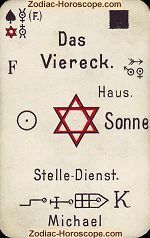 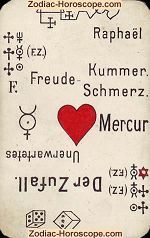 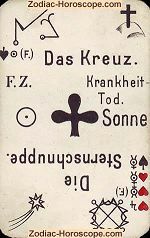 These approximately 100 years old astrological psychic cards allow an accurate creation of individual horoscopes. 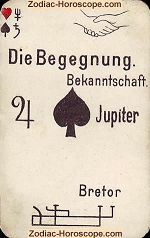 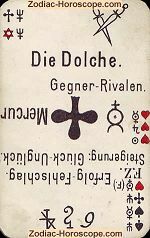 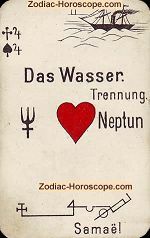 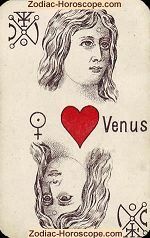 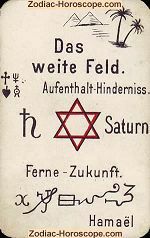 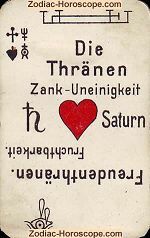 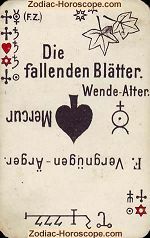 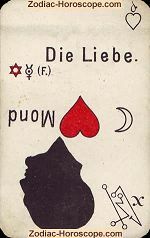 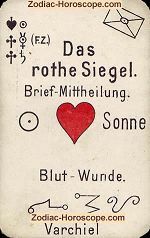 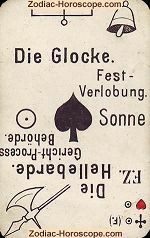 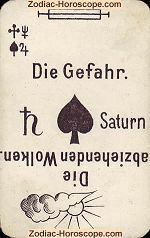 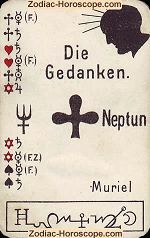 To see the meaning of a single card, click on the corresponding card and you will see the respective meaning, also with single horoscope and a partner horoscope.